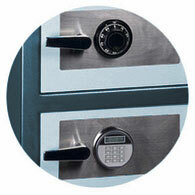 Depository Safes & Drop Safes - Always On Sale! "A sturdy, dependable depository or drop safe will keep a closer eye on your money than your mom would. And the less money lost in a holdup, the better. 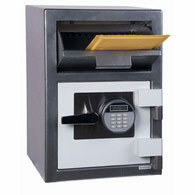 A drop safe is essential for a business that uses cash registers - especially within reach of customers." By immediately depositing large bills or cash into the hopper of a depository safe, the dollar amount stolen during a robbery is drastically reduced. And unfortunately, sometimes it's not just the bad guy robber that a business owner needs to worry about. Drop safes can reduce temptation and pilferage by employees ten-fold. 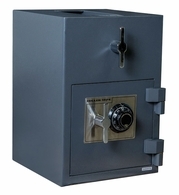 While this type of safe is known by many names, such as a depository safe, a drop safe, a deposit safe and a drop box, they are all the same type of safe. Deposits are made into a locked storage compartment by way of a top-loading rotary hopper, a reverse hopper or a front-loading "mailbox" type door. Rotary hoppers require dropping the money into the top slot and then turning the rotary to drop the money down into the locked compartment. 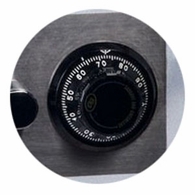 Some drop safes have just a slot on the top or side where money is dropped in. A reverse hopper has the money drop on one side of the safe where the cash deposits drop down into a secure storage area that opens from the opposite side. A front loading depository has a drop-down or pull-out type door where the money is deposited. When the money is dropped into the safe, it falls into a secure locked storage area. On most safes, the hopper is fish-resistant (sometimes by a saw-toothed baffle), meaning the money cannot be pulled back out once it has been dropped inside the drop box. When contemplating a depository safe for your business, first decide where you would like to place the safe. There are larger sizes available for an office, and smaller "under counter" sizes for placement close to cash registers. There are even floor safes with slots in the door for dropping deposits into. Also consider the type of lock available on the storage area of a depository as they vary from safe to safe. Some have a manual combination lock or perhaps an electronic pushbutton lock. 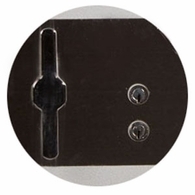 Some drop safes will feature key locks, whether with one key or two. 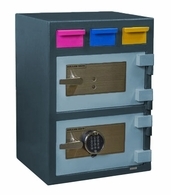 Some depository safes have separate storage areas with separate, different combinations for entry. You might be interested in a drop box that features enough storage area to fit cash drawers. 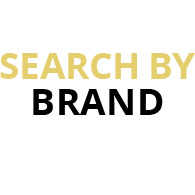 There are many to choose from, as you can see in our selections here on our site. 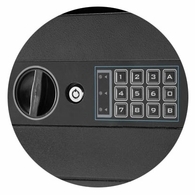 Depository safes are also available with electronic audit locks which control and document access to the safe with a record of all transactions. This type of auditor is designed to prevent burglaries and internal theft. 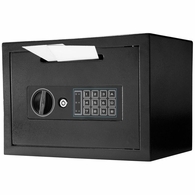 These hard-working cash drop safes take security to a whole new level. Once employees drop the cash in, the receipts wait safe and secure for the manager or owner to retrieve at the end of the business day.